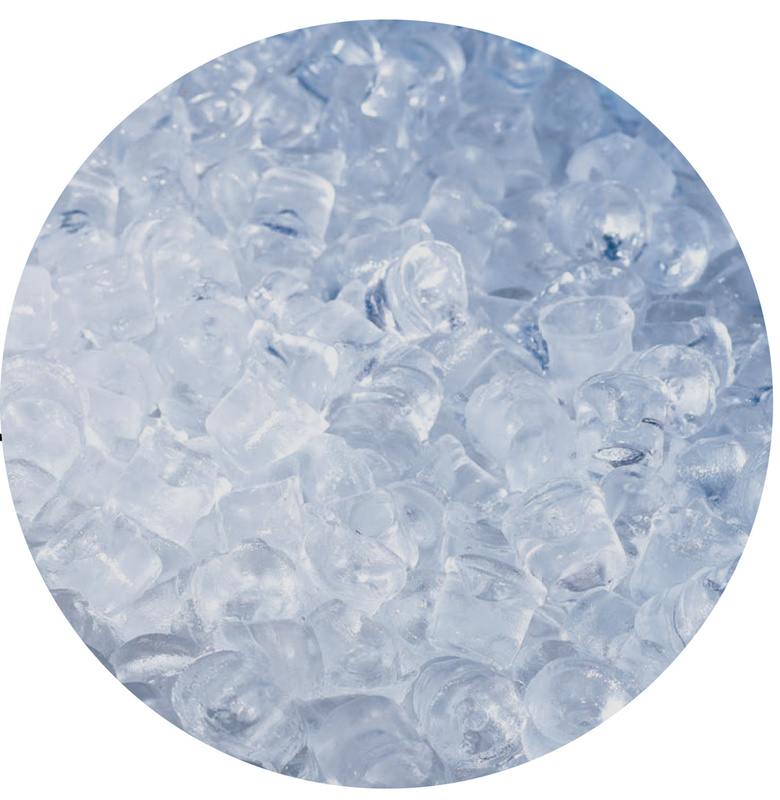 In order to complement your ice production needs. ITV has the right selection of ice storage bins for your modular and remote unit requirements. Bins are ideal for storing ice where and when you need it; isolated, but not refrigerated, ITV´s ice storage bins will provide you always fresh ice, because of the heavy duty sealed door and a low drain, through which melted water exits. 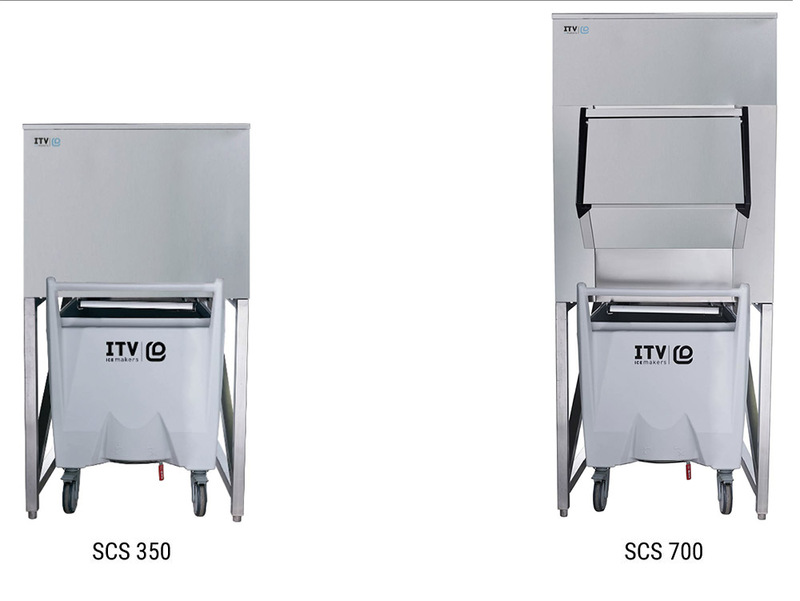 With heavy duty stainless steel construction, non-corroding polyethylene lined walls, and gravity loading ice, ITV’s bins are stronger, more durable, and the right choice to meet your ice storage needs.